I was really excited to get my hands on this figure: Bluestreak! 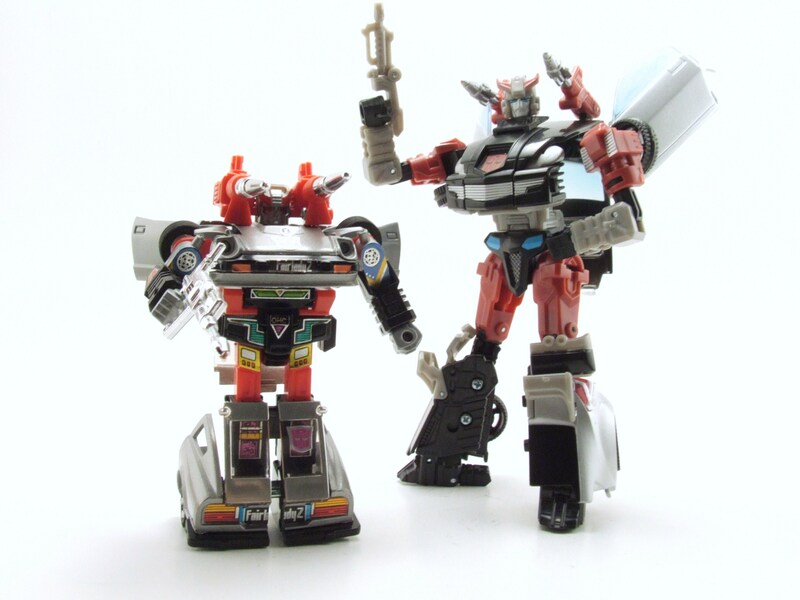 For years I’ve been reading through Mark Bellomo’s “Transformers Indetification and Price Guide” reference book and I always thought Bluestreak looked absolutely stellar. Now, he’s in my possession as another toy for the G1 collection! I’ve heard and read many interesting stories about Bluestreak, in particular how he is indeed … not blue. I also have heard that his roof is easily broken while transforming him, so I’m a little hesitant to try and play with him too much. Regardless, let’s see what this figure is about. 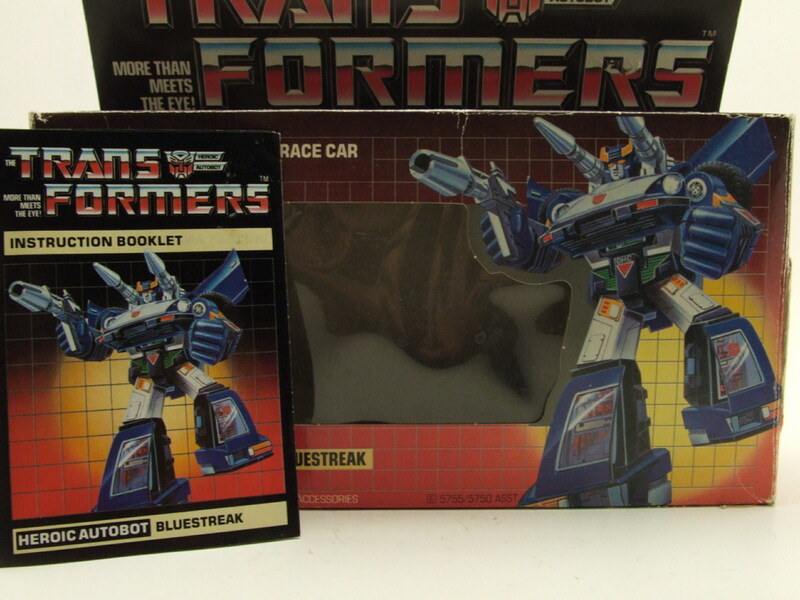 Although the art on Bluestreak’s box shows the character painted up in a blue deco, apparently this version never was released in America. The only blue Bluestreaks ever released were from the Diaclone line and these are very, very hard to come by. I tried doing further research as to exactly why his color scheme was changed from blue to silver, but didn’t come up with much. 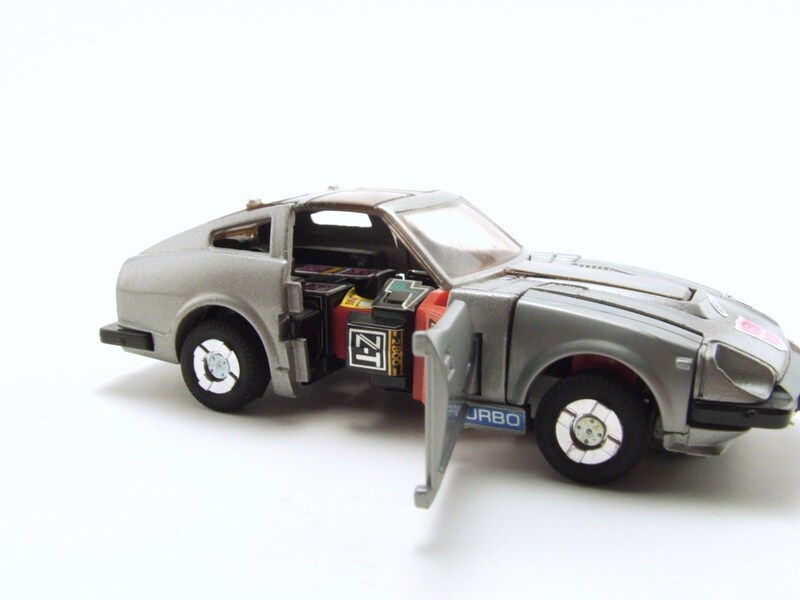 I also thought there was a reissue released of Bluestreak with an actual blue deco, but I think I must have thought that into reality because again I couldn’t find anything; I think this figure NEEDS to be reissued in a blue color by either EHobby or the Transformers Collector’s Club (pipe dream though). Regardless, Bluestreak is silver. 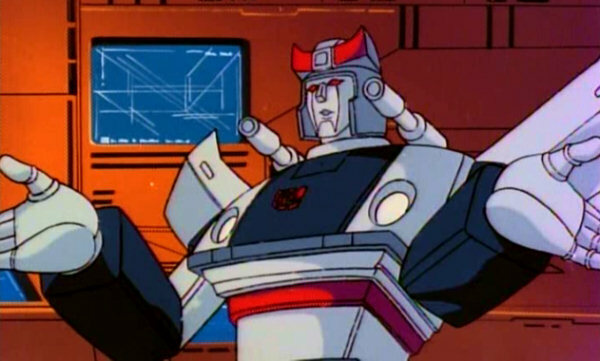 He doesn’t match his packaging art or his cartoon colors; maybe it’s convenient Hasbro lost the rights to use the name Bluestreak and he’s now known as Silverstreak? Whatever color he might be portrayed in, Bluestreak is an awesome figure. 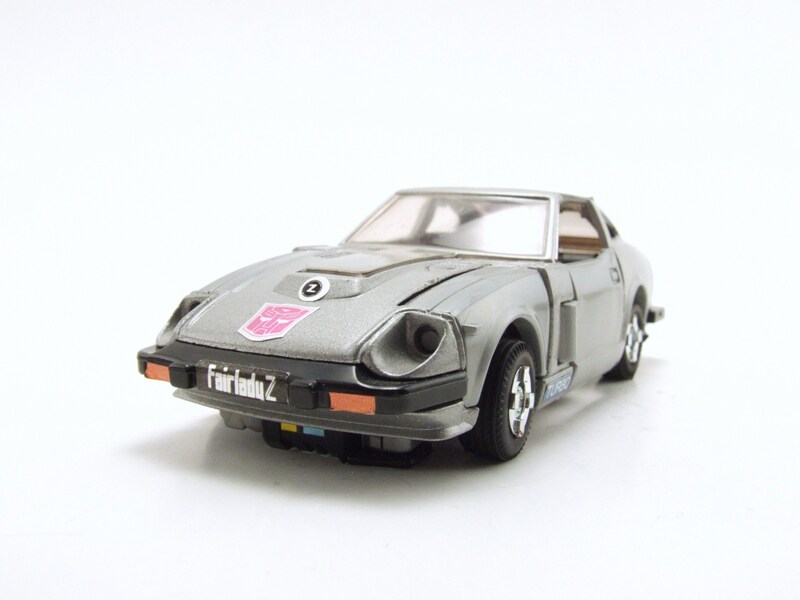 Let’s start with the alt mode: a Datsun Fairlady 280ZX. This thing is gorgeous. It’s a very detailed vehicle with rubber tires, die-cast, and opening doors. 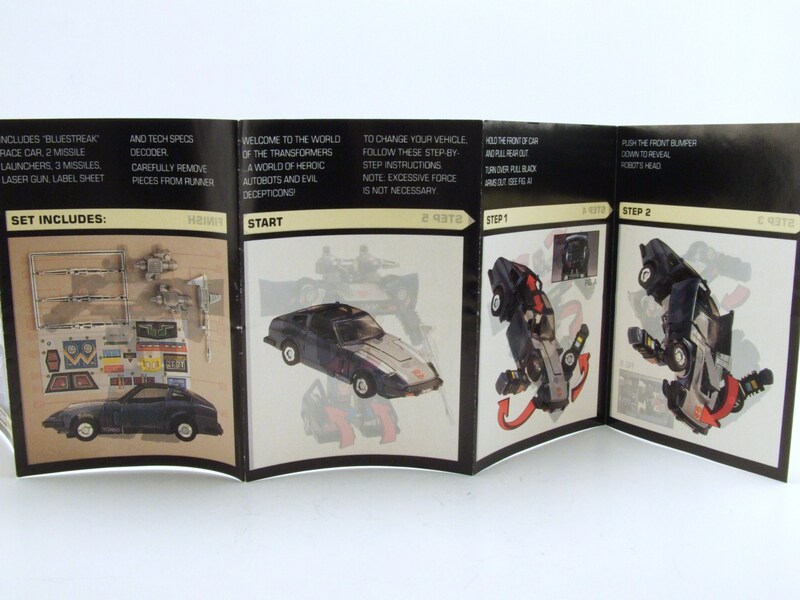 Short of an actual car interior, Bluestreak’s car mode could easily have blended into any toy car collection. 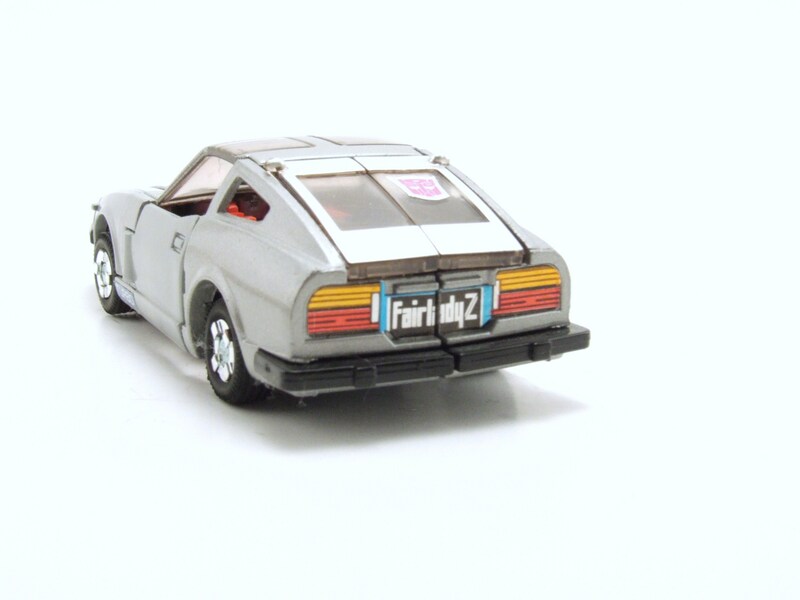 Although I absolutely HATE stickers, I enjoy the stickers on this figure that help bring out a lot of cool detail: taillights, “Turbo” signs, and even a license plate that reads “Fairlady.” The stickers are a very nice touch for detailing purposes, but it’s going to take me awhile to get used to the G1 figures pretty much being dependent on them for details. Unfortunately, the more I handle the figures the more the stickers will be worn out. Overall, alt mode is a downright win because of the little things that come with this car. Nice touch with the license plate. I was pleasantly surprised with the transformation from alt mode to bot mode as it’s a pretty intricate process. I’ve read about the fragile nature of Bluestreak’s hood piece, so I was overly cautious when unfolding the robot parts. Unlike my Ratchet figure, I needed to do a lot more unfolding, pulling, and even rotating the entire torso of Bluestreak in order to transform him. Although I was a little nervous getting him into his bot mode, this type of transformation was really fun and I can imagine how fun it must have been in the 80’s when there were no figures like Masterpiece Optimus Prime with over the top complex transformations. I was fortunate enough to have this figure come with the original instructions (which also feature him in his Diaclone blue deco) and I thought it was really cool to see the instructions feature pictures of the actual figure. Modern day instructions are more annoying than helpful with their drawn pictures of the figure; I wish I could express how much time I can spend trying to figure out what piece the pictures represent rather than transforming a figure. The bot mode itself is just as nice as the alt mode. Although lacking articulation as these G1 figures will, the character personality that is brought out with detailed stickers, cool weapon accessories, and a great blend of silver and black colors makes up for the lack of articulation, not to mention a pretty cool head sculpt. I love the missile launchers Bluestreak comes with. Although they’re supposed to be sitting more so on his shoulders, you have to peg them straight into his head – makes for a really intimidating look when a soldier is willing to launch missiles RIGHT next to his ears. 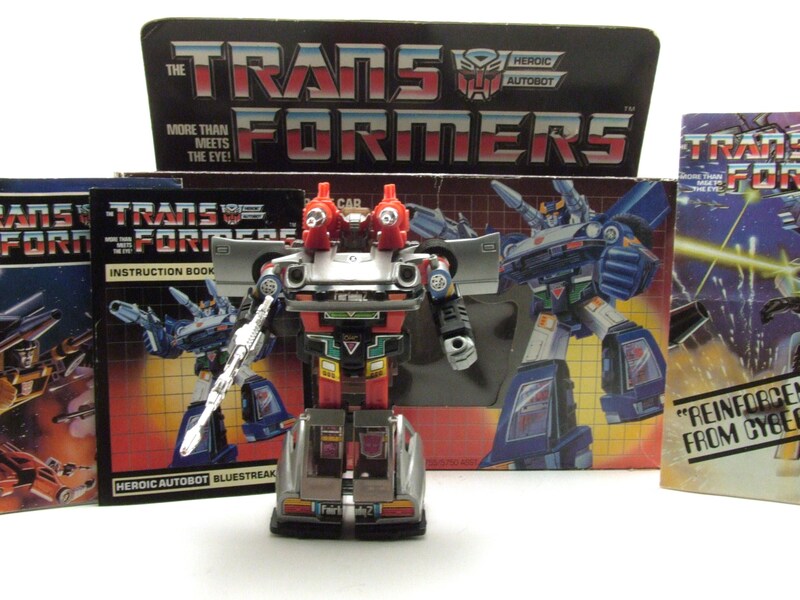 Although I don’t think this figure has as much play value as a G1 Ratchet has with his medic bay, I can easily have seen myself buying this figure over many others if I were a kid in the 80’s. 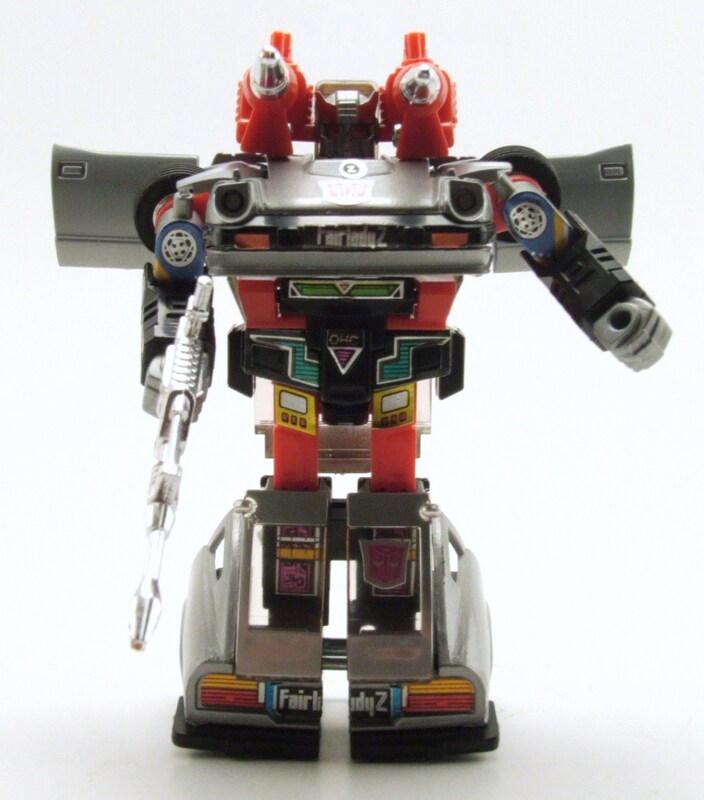 The bot mode hits several high notes and I can only hope his mold brothers seem as cool as Bluestreak. Odd choice for weapon placement. Articulation is limited to mostly shoulder movement. 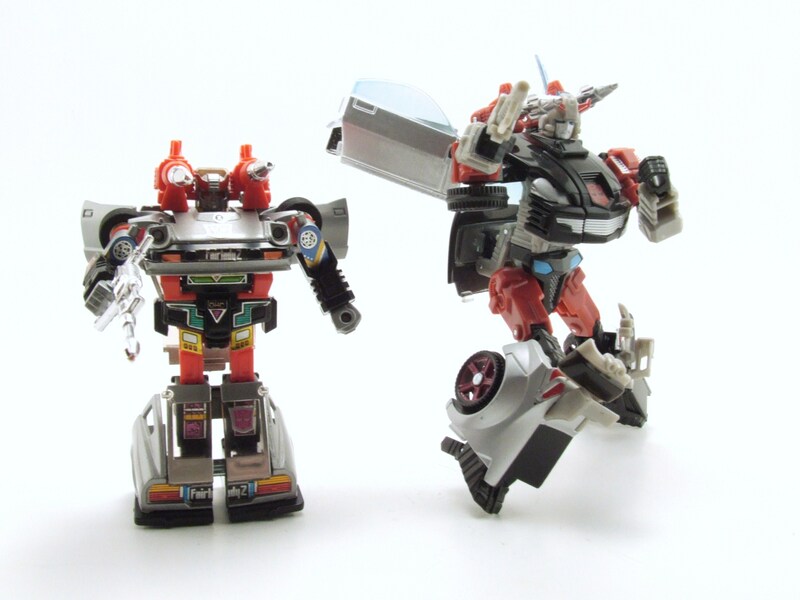 Comparing Bluestreak to his updated version, Universe Silverstreak, it’s easy to see the leaps and bounds toy engineering has made. 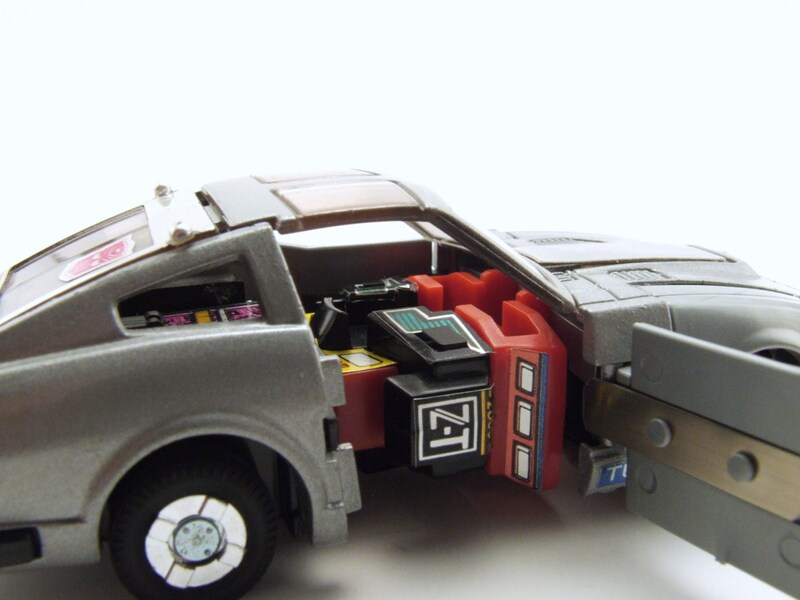 The Universe Silverstreak features a cartoon accurate color scheme and MUCH more poseability, but I don’t think it carries the detail the G1 toy has, not to mention the loss of the Fairlady alt mode. Taking articulation out of the comparison, G1 Bluestreak wins handily with his superior alt mode, more fun transformation, and attention to detail. Modern toy engineering can only carry a figure so far. 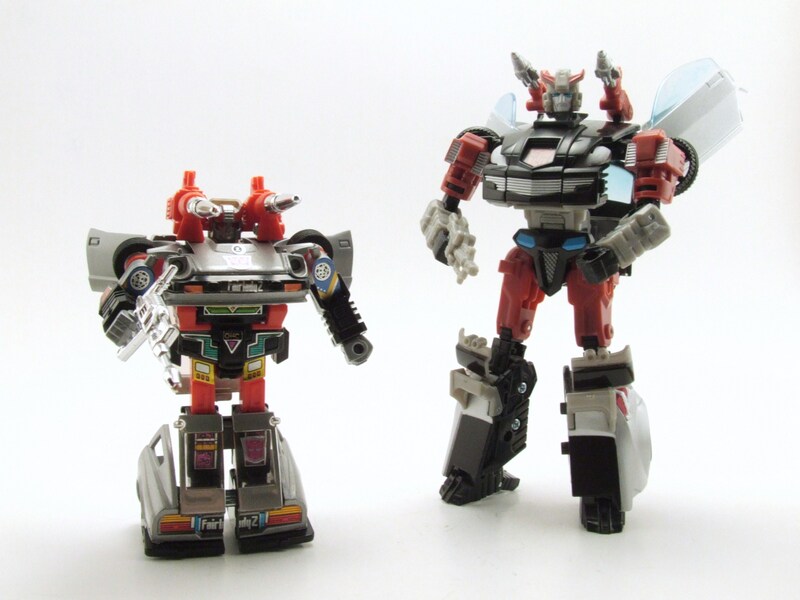 Robot mode comparison between 25 some odd years. Missile launchers carry over well. G1 Bluestreak is going to be one of my favorite G1 toys. I can easily see myself as an 80’s kid in the toy store picking Bluestreak out from all of the other Autobots and Decepitcons. His alt mode really seals the deal for me; the Datsun Fairlady car really compliments the figure well and it’s just a badass vehicle. The bot mode is aesthetically pleasing and is an overall well proportioned figure. I’m glad this figure is one of my first G1 toys as it’s going to always remain in the forefront of my collection … even if he’s not actually blue. Nice post on Bluestreak. This guy is easily one of my favourite characters. Wow, thanks so much for all of the info! This stuff is great! I definitely love the box art for Bluestreak. He’s always going to be one of my favorite characters and figures. I just started poking around your blog. I’m definitely going to continue to read through your journey and pick up as much advice as I can! You’re most welcome to poke around my blog, although, I’m ashamed to say that I don’t write in as my detail and depth than you. 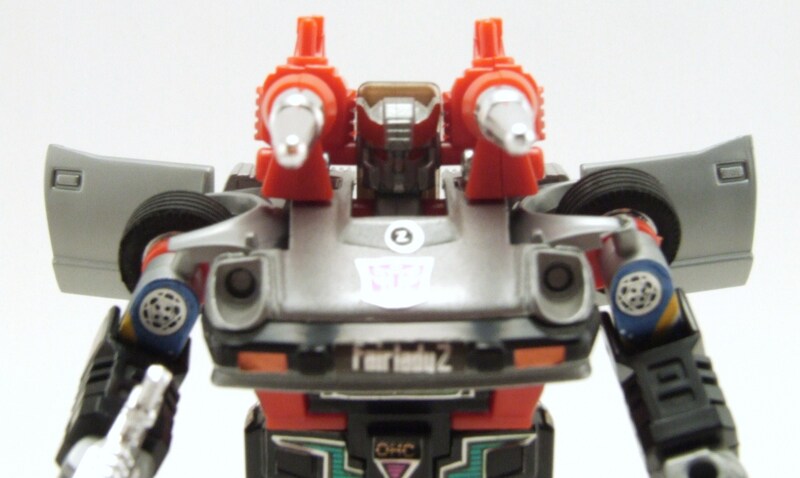 I’m more partial to Smokescreen myself. Great post though. BTW, I added your blog to my blogroll. 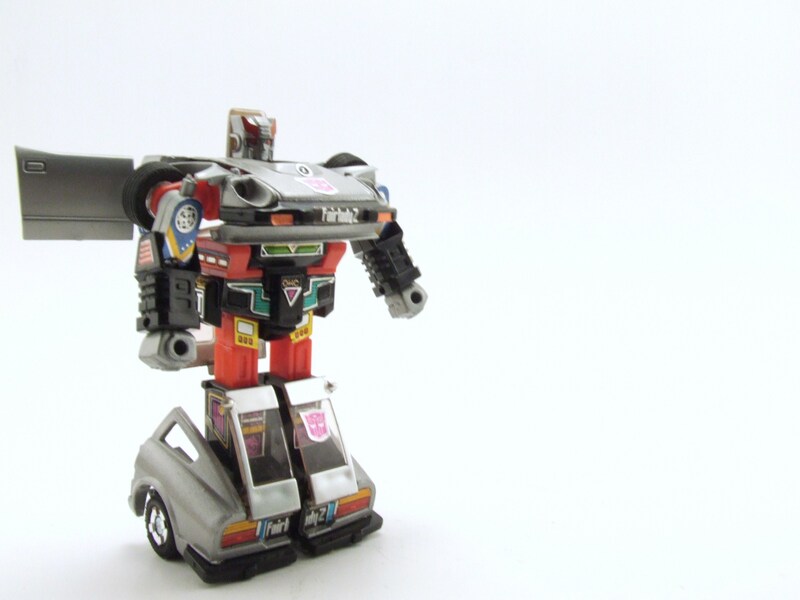 Always nice to stumble across a fellow Transformers blog! Thanks so much for all the kind words and advice! It’s so cool that fellow collectors are enjoying this as much as I am. Thank you for reading and be sure to drop a line of advice every now and then for me! I too have added you to my blog roll. Looking forward to your future posts.